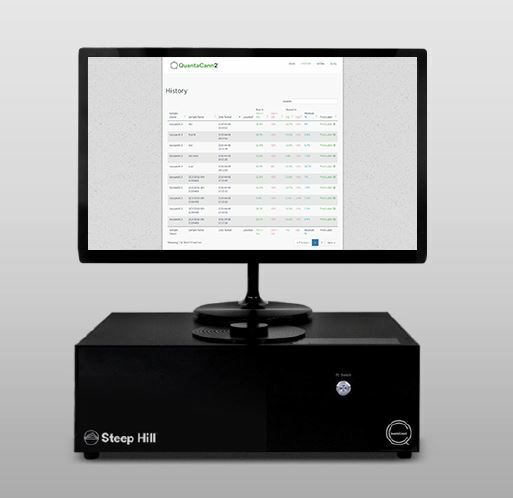 Cannabis Business Executive provided an update on the recent progress of cannabis testing lab Steep Hill following a discussion with CEO David Lampach. Lampach discussed the expansion into new states, both with licensees and directly, as well as rolling out innovations like GenKit™, QuantaCann2™, consulting services and genetic /biotech services. It has also been raising capital to allow Steep Hill to scale and serve the rapidly growing communities of producers, processors and retailers with a clear goal of expanding into all regulated markets over time. With the opening of the new Albuquerque, New Mexico and Las Vegas, Nevada facilities, Steep Hill is now serving clients in five states and will enter Oregon later this year. It is also in discussions to operate in Jamaica as well, making it the largest cannabis lab network in the U.S., and perhaps the world.